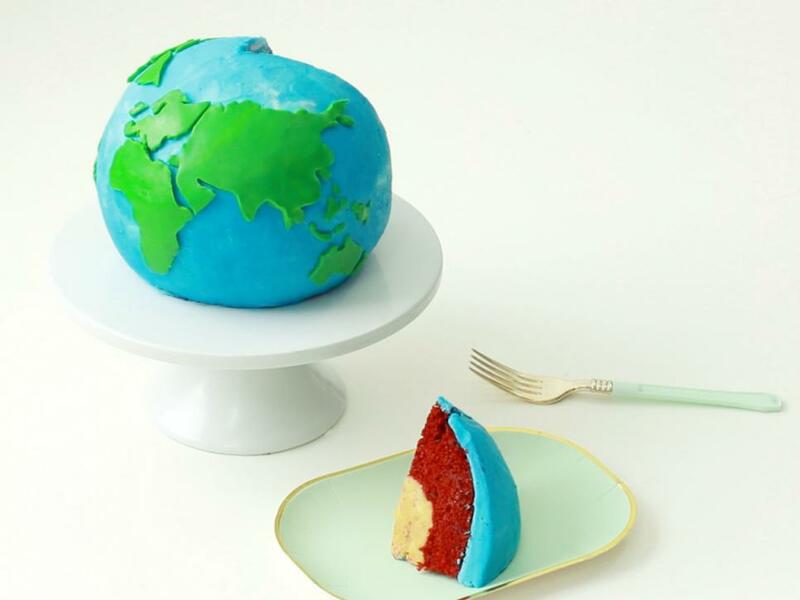 This globe-shaped cake is made up of delicious layers, right down to the core. 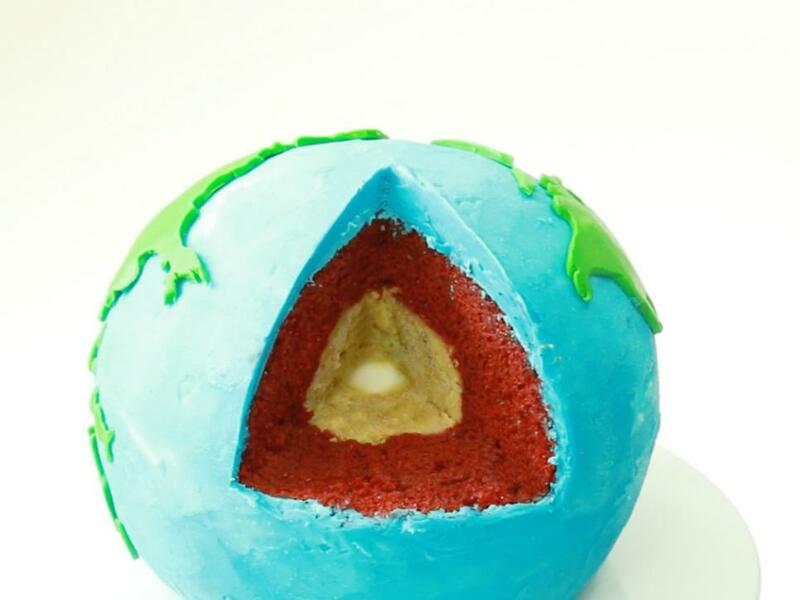 With Earth Day approaching, celebrate our planet with cake (and something special at the core!). 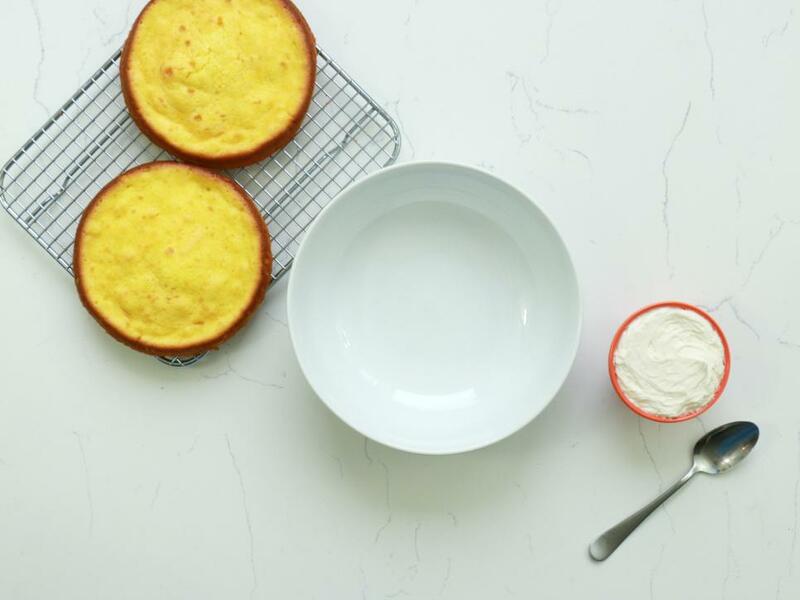 Prepare your favorite yellow cake recipe — divide the batter amongst 9-inch or 6-inch cake pans. 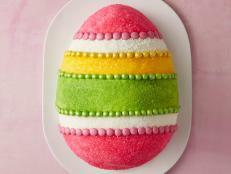 Bake and cool the cakes. 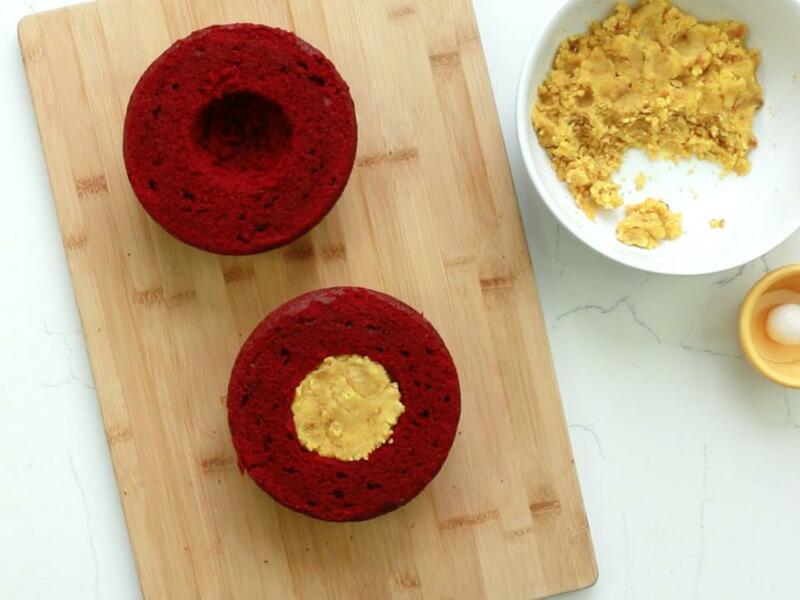 Prepare your favorite red velvet cake recipe — divide the red velvet batter between the two dome pans. 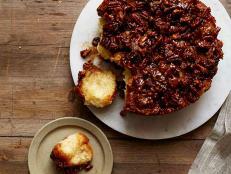 Bake and cool the cakes. 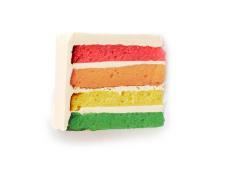 Once cool, place the cakes in the refrigerator until you’re ready to use them. 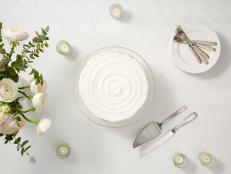 Prep the Buttercream Frosting: Make one large batch of vanilla buttercream. Beat the butter for a few minutes on medium speed, preferably using a stand mixer with the paddle attachment. 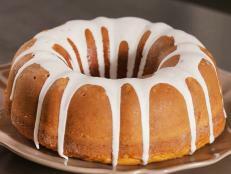 On slow speed, gradually add the confectioners' sugar 1 to 2 cups at a time, and then slowly add the vanilla and salt. 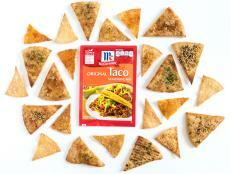 Once combined, increase the speed to medium and beat for an additional 3 minutes. 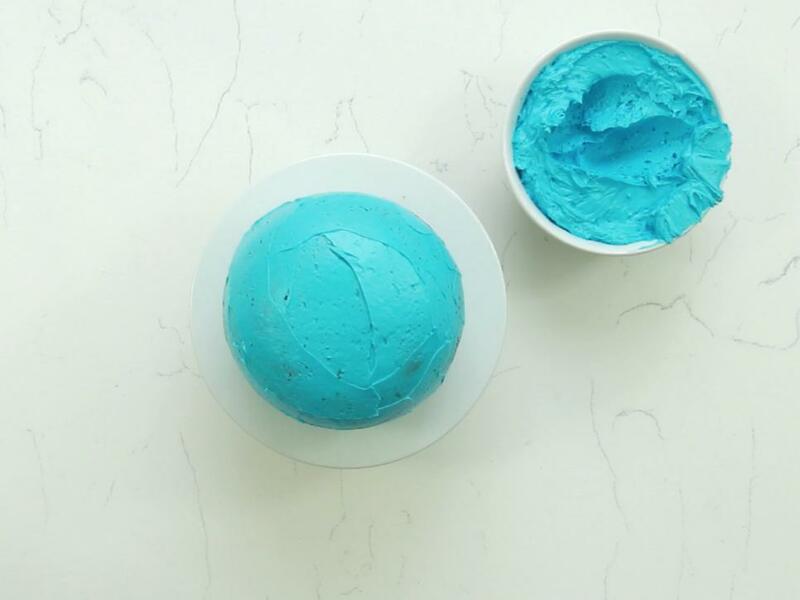 Add roughly 4 cups of the vanilla buttercream into a bowl with a few drops of blue food coloring and stir to combine. 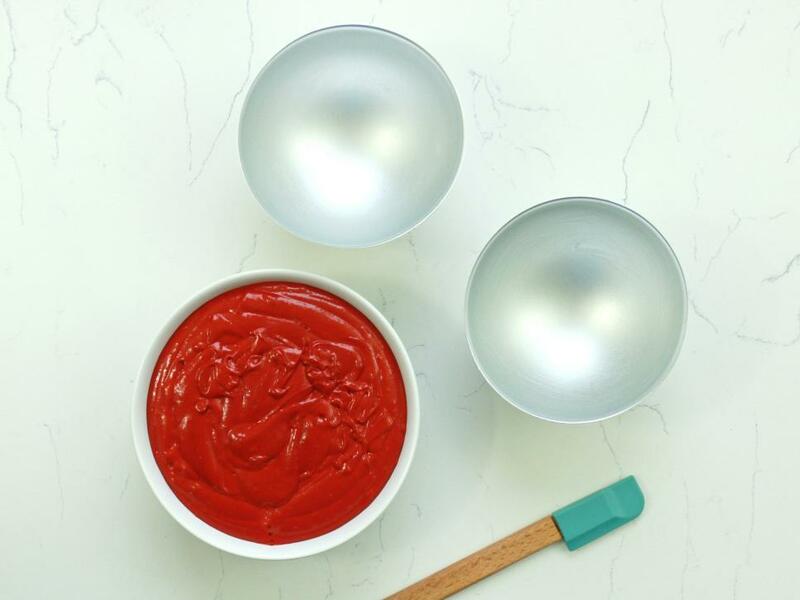 Cover the remaining white and blue buttercream bowls until you’re ready to use them. 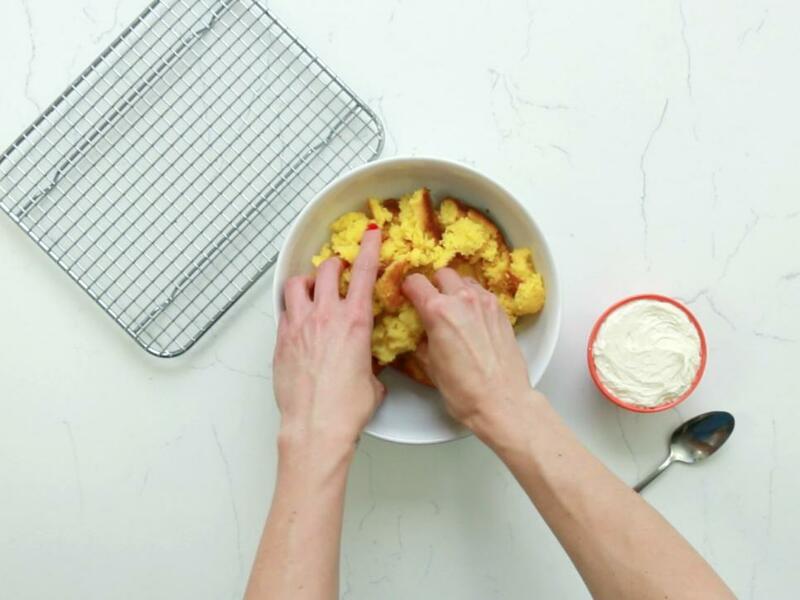 Add the yellow cake(s) into a bowl and break down the cake with your hands. Add roughly 1/4 cup of the white buttercream frosting into the bowl. 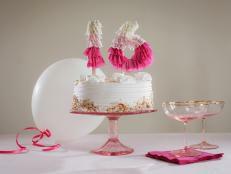 Mix with your hands until the cake is pliable and able to be molded without crumbling. 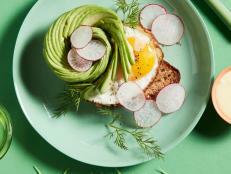 If the cake isn’t a bright yellow, work in a few additional drops of yellow food coloring. 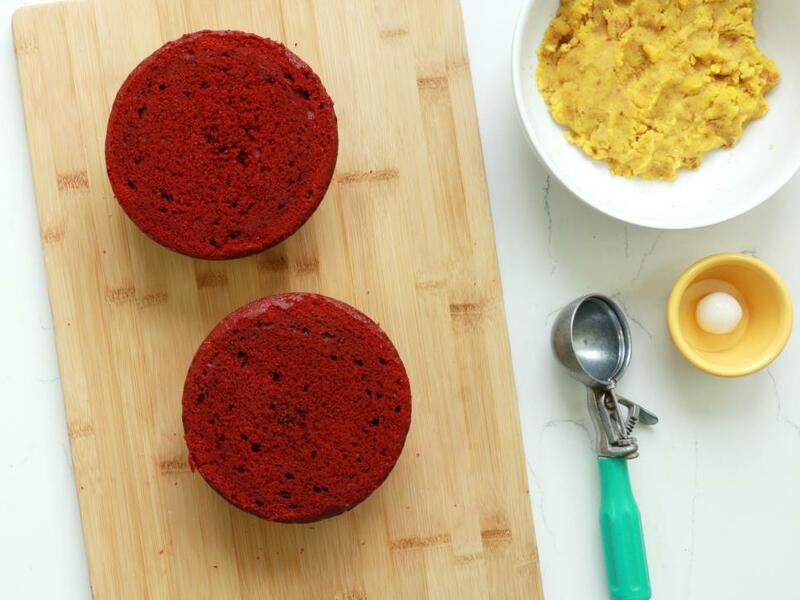 Once the red velvet cakes are cold and firm to the touch, remove from the refrigerator. 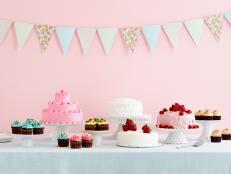 Use a serrated knife to level the top of each cake. 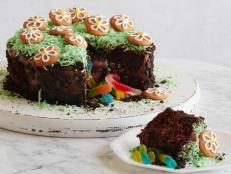 Turn one of the cakes upside down and carve off a small piece of the bottom of the cake, so that it can sit sturdy on a plate. 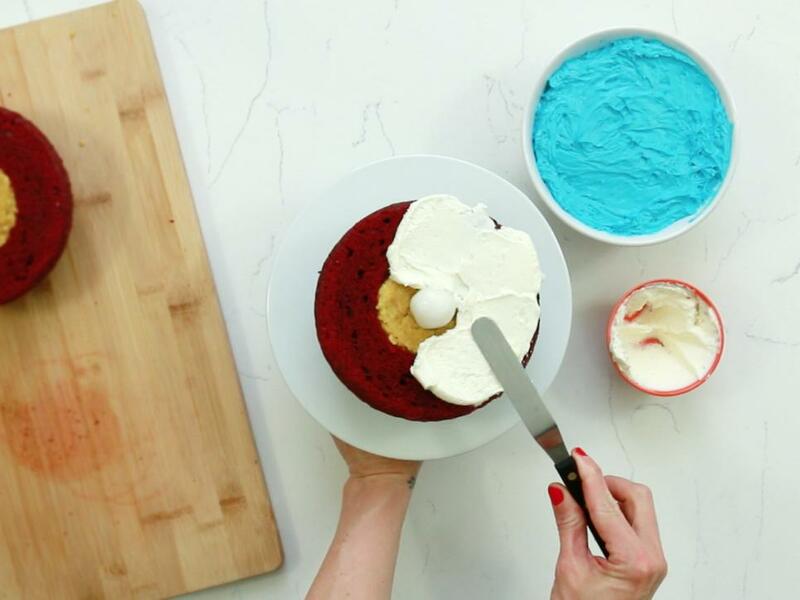 Use an ice cream scooper to scoop out equal amounts from the center of each of the red velvet cakes. 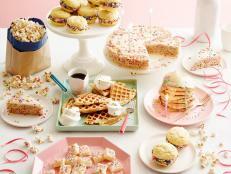 Fill each of the centers with the yellow crumbed cake. 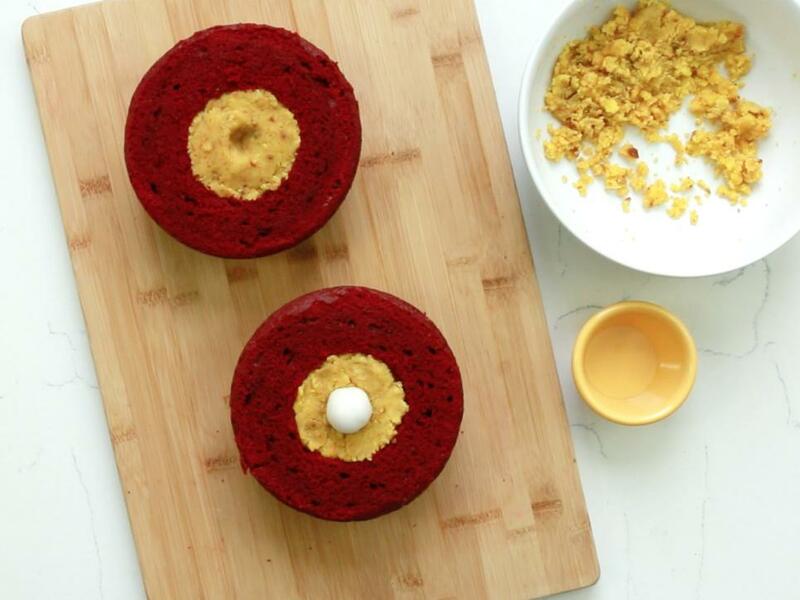 Use your finger to make an indentation into the center of each cake, then position a large white gumball into one of the indented centers. 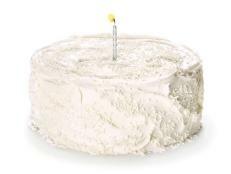 Place the cake with the leveled bottom onto a cake stand. Add a light layer of the white buttercream frosting to the cake, and then position the second cake atop the first to form the sphere. 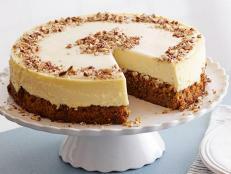 Using a spatula, gently frost the cake with a crumb coat of blue frosting, then place the cake in the refrigerator for 30 minutes to allow the frosting to set. 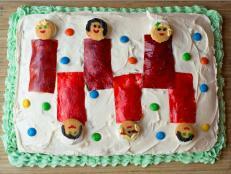 While the crumb coat is setting, use parchment paper to create stencil cutouts for each continent. 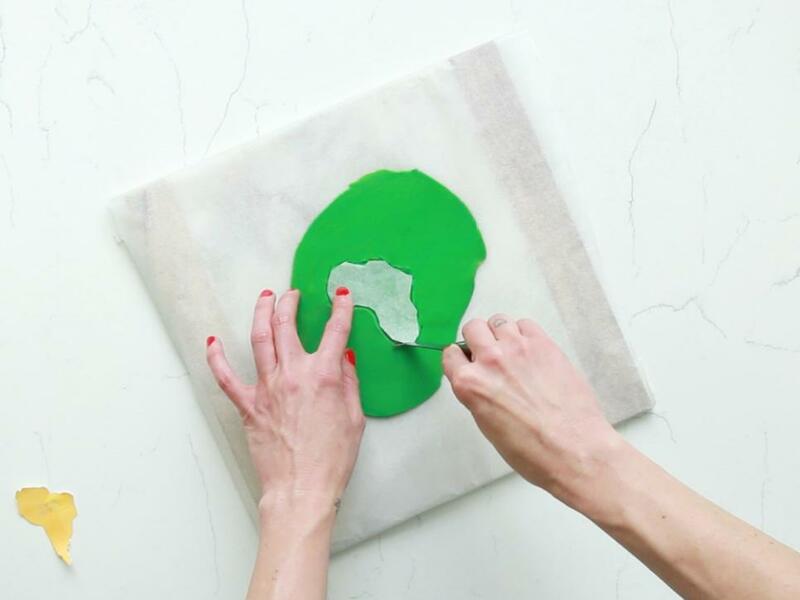 On a parchment-lined flat surface, roll out the green fondant. 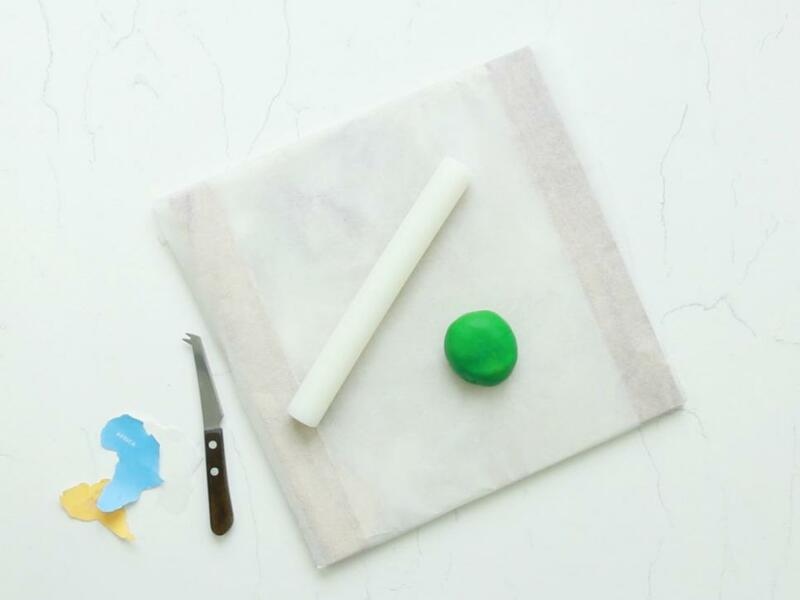 Use a knife to trace and cut the stencil shapes from the fondant. 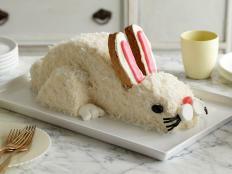 Once the crumb coat of frosting is firm to the touch, remove from the refrigerator. 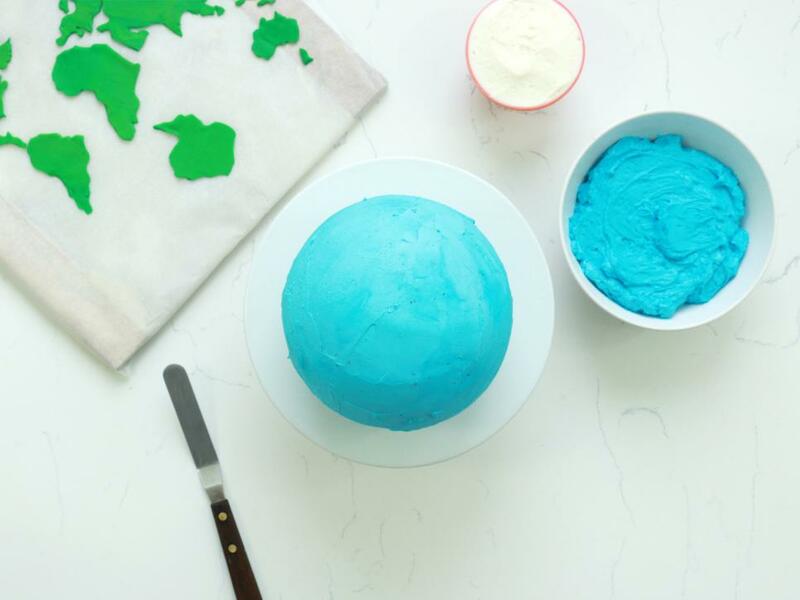 Add an additional layer of blue buttercream, as well as some of the white frosting to resemble clouds. 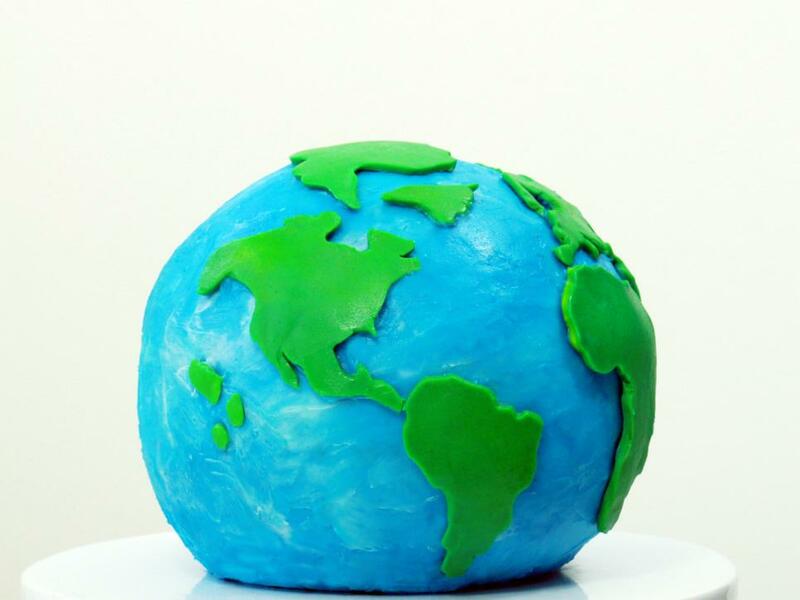 Lastly, add on the fondant continents to complete. 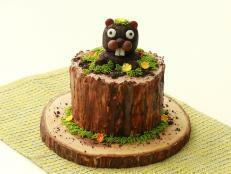 Cut the cake to reveal an eye-catching cross-section and enjoy!